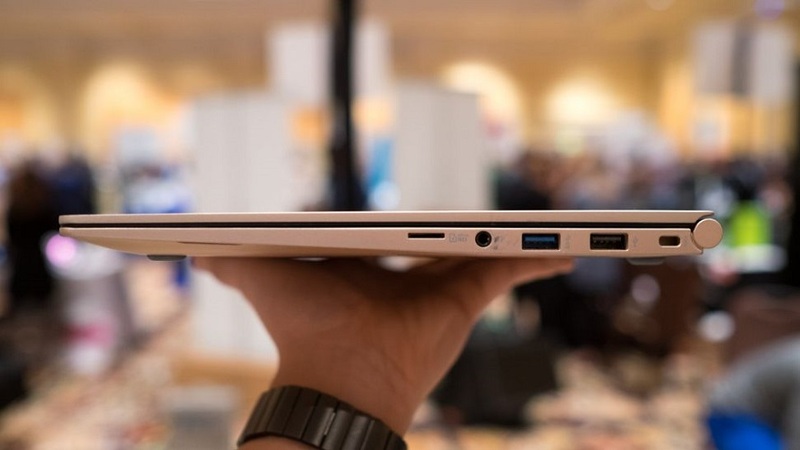 Lightest 15′ Notebook goes to LG Gram 15! 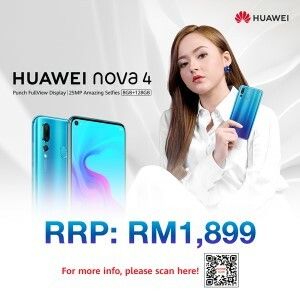 Malaysia to launch at June from RM4829! Soon after the lightest HP Notebook – Spectre has been launched, LG has silently launched the world most lightest notebook with a weight at 980 gram! The lowest model of the LG Gram 15 starts from GBP$ 1099.99 (~RM4829) and it will be officially arrive to Malaysian notebook market from June onwards. 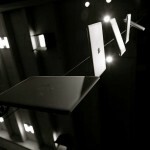 A lightweight computer is another important criteria that defines the portability of a laptop/ultrabook. Thie LG Gram 15 has a thickness at 16mm and an ultra-narrow beze for its 15 inches display. The LG Gram 5 also sprots the 6th generation Intel Core i5/ i7 processor along with 8GB RAM and 256GB SSD (i5 model) or 512GB SSD (i7 model). It runs on Windows 10 and comes with estimated battery life at 7 hours! There wil be 2x USB 3.0, 1x USB Type C port , 1 microSD slot, 1 HDMI output port and 1x 3.5mm audio jack. In terms of its pricing, the Core i5 model would be likely priced at RM4000 while the Core i7 model comes at RM6000 and we expect it to launch from June onwards. 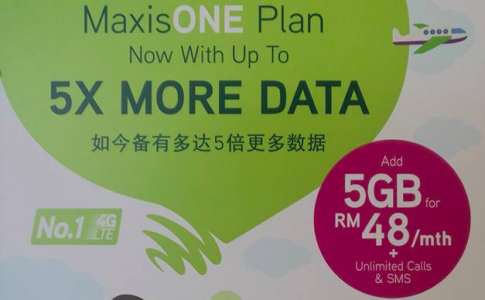 Maxis to upgrade MaxisONE plan with extra 5GB data for RM48 & unlimited calls/SMS! 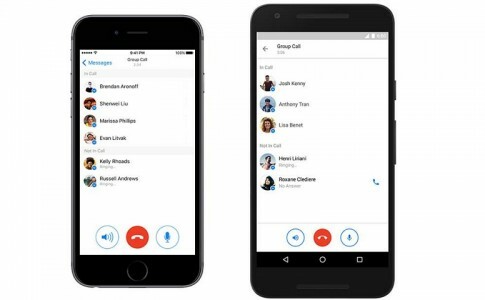 Facebook Messenger new update allows you to call 50 friends at a same time! 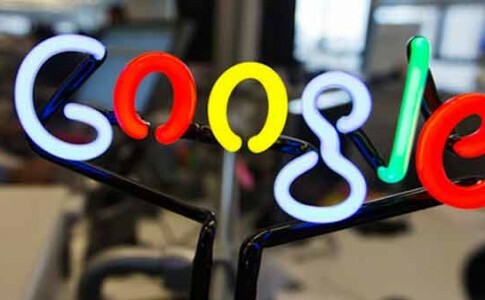 Google announce the birth of the Nexus 5X, 6P, Android Mashmallow and more! 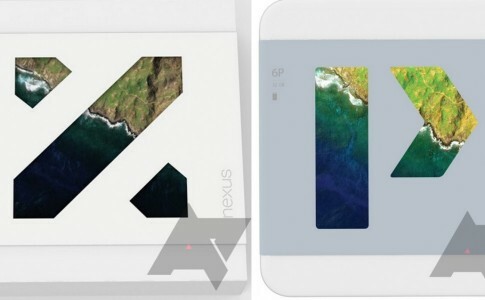 Nexus 5X & 6P container box revealed – Why does it looks so familiar? 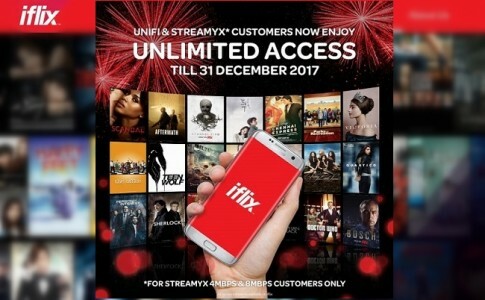 FREE iFlix subscription for Streamyx and UniFi customer now extended till next year!